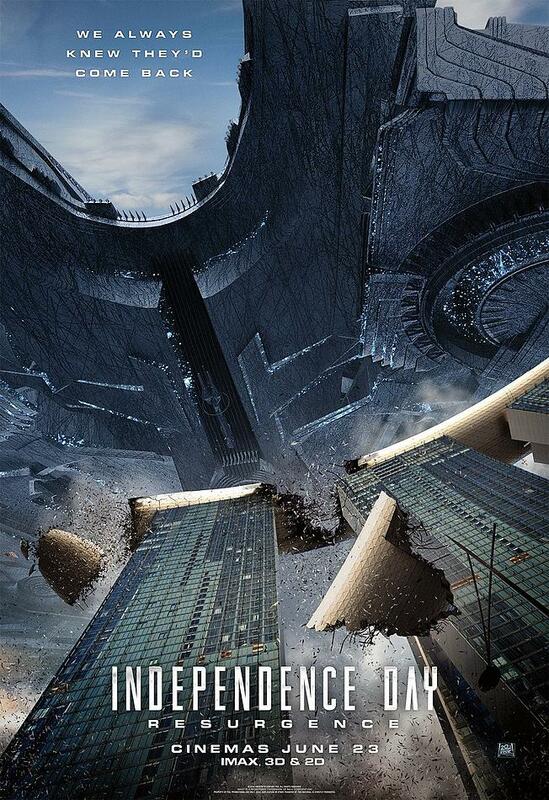 4 epic new Independence Day: Resurgence posters hit the web along with a new extended trailer! 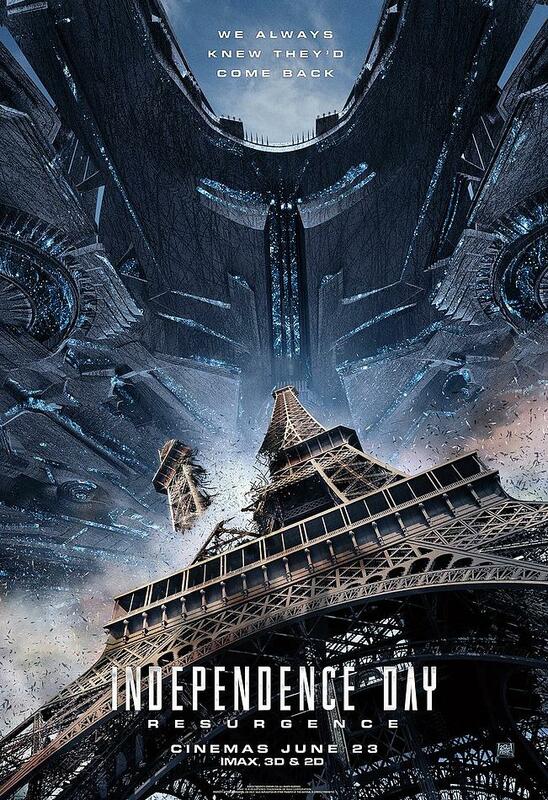 Four epic new posters for Independence Day: Resurgence have been released online along with an extended trailer! 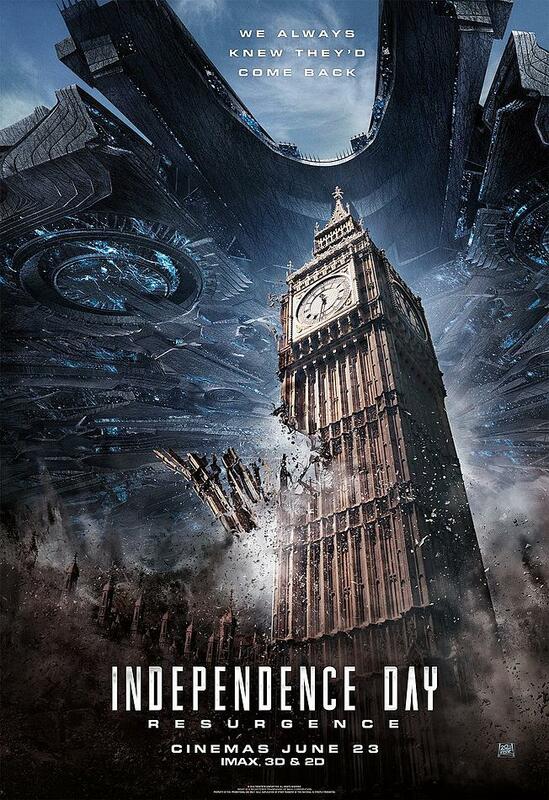 The posters depict one of the new, giant Alien crafts destroying popular city landmarks, from the Big Ben clock tower in London to the Statue of Liberty! The new posters offer a nice sense of nostalgia as well, as they somewhat match the design of the classic ID4 posters from back in 1996. The extended trailer offers a bit of new footage, but ultimately doesn't reveal any major spoilers. As we count down the days leading up to IDR's theatrical release, expect more content to hit the web! 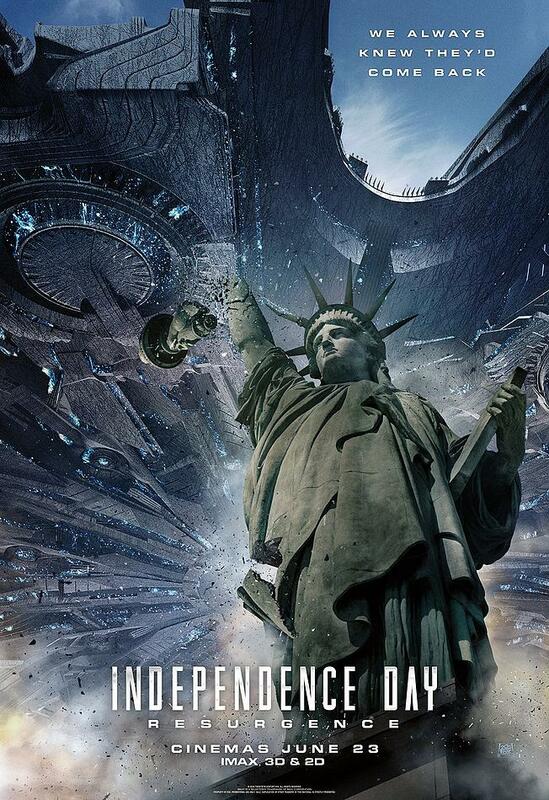 0 Fan responses to 4 epic new Independence Day: Resurgence posters hit the web along with a new extended trailer!